Henry Onions Firmstone died at Wollaston Hall on 5 April 1899. 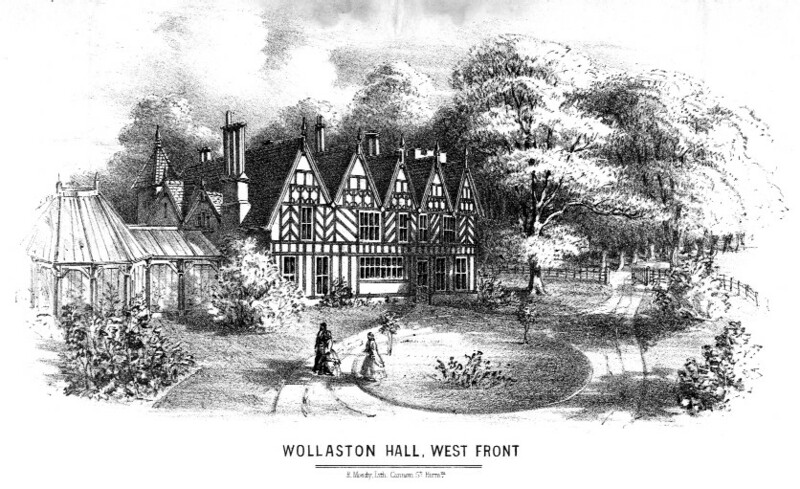 His son, Thomas Alfred Firmstone, continued to live there until it was sold by auction at The Talbot Hotel, Stourbridge, at 4.00pm on 30 June 1899. Caleb William Roberts, a local ironmaster, bought it. This is the title page to the sale particulars.